It all starts with the power, and every event needs reliable electrics and power distribution units to keep the show going. 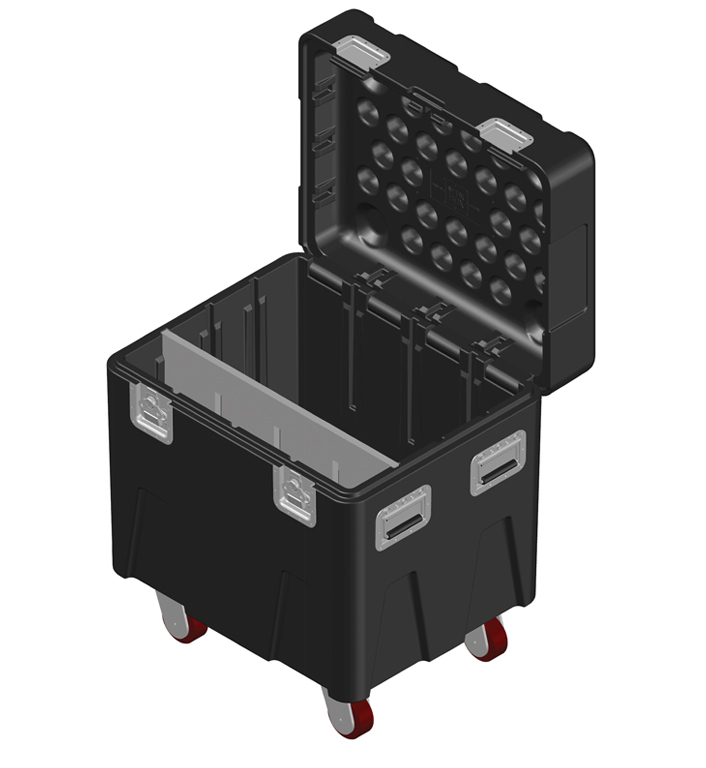 Protect your valuable electrics with the MTN BOX®: Spektrum Series SM, and this easy organizational pack that uses (1) MLD14 insert. A 4 channel unit along with remote control and extension cord fit in the large area of the MTN BOX®, while additional cabling is packed into the front section of the box. Explore the wide variety of Spektrum Series SM inserts available!